VF500 Interceptor Parts. 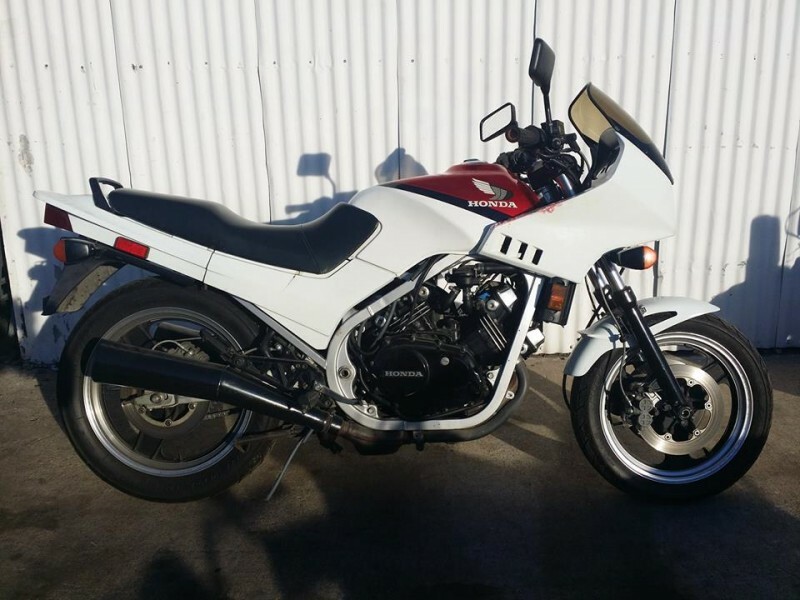 1985 VF500F parts motorcycle/bike. Mr. Motorcycle ships nationwide daily. Contact us here and check us out of Facebook!